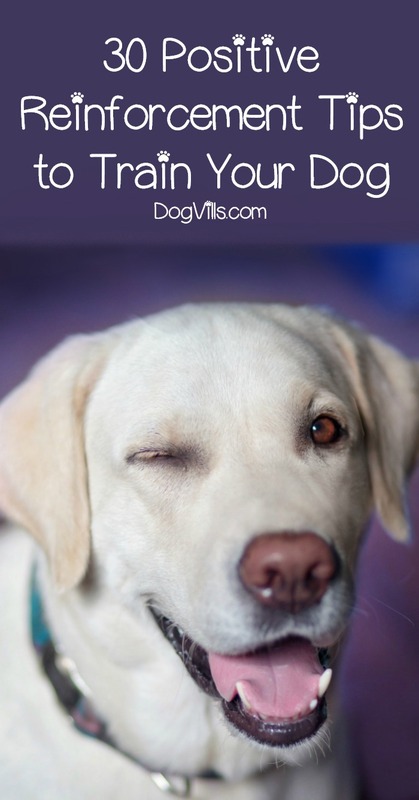 If you want to train your dog quickly, positive reinforcement is definitely the way to go. Think about it: we all learn better when we know there’s a reward in it for us! When it comes to dog training- especially the basics– negative reinforcement isn’t just cruel, it can backfire on you in unexpected ways. For example, yelling at a dog who has a potty training accident can make them fearful of you and actually regress in their progress. Some breeds will completely shut down and shut you out if you use negative training methods. Besides, training is a lot easier when both you and your dog are having fun! Not sure where to start with positive reinforcement? Don’t worry, I’m going to offer you 30 invaluable tips when it comes to dog training. Don’t stop reading and prepare to take notes. Dog owners will tell you that dogs are one of the smartest animals. That’s right, they sure are! Still, they need a good teacher to train them how to behave. If you’re not confident in your abilities, don’t worry. These awesome positive reinforcement tips will help you in your quest. Dogs learn a new word by associating an action with certain behavior. And they need lots and lots of repetition. It’s just like learning a new language for them. Keep plenty of training treats on hand during your sessions. Give the dog a treat as soon as he does what you want. In this way, he will connect your cue word with the appropriate behavior. Verbally praise your dog immediately after he obeys your command. You’re establishing a pattern – Lucky does something you want, he gets a treat and praise. The praise is an important aspect not only because your dog loves it but because it helps allow you to slowly remove the treat from the equation. Cue words should be short and simple. For example, “Wave,” “Sit,” “Fetch,” or “Come.” If it’s something too long, your dog is not going to remember it, and he will get confused. Don’t change cue words. If you have started training your pet with “Wave,” don’t swap it with “Bye,” for example. Think carefully when you’re choosing the cue word. Say the command word only once and wait for your dog to respond. Never punish your dog for not doing what you want. He is not doing it on purpose to irritate you. He might just need some extra time to understand. You shouldn’t reward behavior that you don’t want. Offer treats and praises only when your Rover does something you want. Not for chewing your shoes. Ignore bad behavior and don’t use negative reinforcement or punishments. That’s going to stress your pet and might damage the bond between you. Try to redirect the bad behavior into good For example, when you catch Rover chewing a pair of your brand new shoes, offer him a chewing toy. This isn’t the same as rewarding bad behavior with tasty treats. Instead, you’re showing him what he is allowed to chew on. When the dog accepts the alternative option, you must praise and reward him to encourage and capture the good behavior. Dogs don’t learn overnight. Don’t expect miracles in just a few sessions. Keep trying and stay positive. Avoid long training sessions. They will overtire your dog and make him less receptive. No one likes long lessons. Organize several short sessions during the day. They should be around 3-5 minutes. Each lesson should be focused on a single behavior. You can’t teach “give paw” and “wave” in one session. Your dog is going to get confused. In fact, you shouldn’t teach your dog to wave goodbye until he’s mastered the paw-giving command, since it’s a vital part of the trick. Pick treats that are small so that you don’t overfeed your dog. You don’t want your training sessions to interfere with your dog’s feeding routine. Dogs love yummy things, but eating the same thing over and over again is boring. Keep a variety of treats at hand. In rare cases, when treats are not a strong motivator, find something else that he likes and offer it as a reward. Buy his favorite type of toys on clearance and keep a stash of them. Stores like PetSmart offer HUGE discounts on holiday toys right after the season, and your dog won’t care that he’s defluffing Rudolph in the summer or the Easter bunny in winter. Pick a special treat – something so delicious that your dog can’t resist it. Offer this special food as a reward for ultra-good behavior. For example, you could use small training treats throughout the session, then a bully stick at the end. If a dog struggles with a certain trick, give him the special treats when he responds immediately to your cue word. Every time the dog obeys your command give him a treat. This is called continuous reinforcement. After the dog has learned the desired behavior, you can start phasing out the treats. This is called intermittent reinforcement. In intermittent reinforcement, you don’t reward with treats every time he exhibits a behavior. Instead of treats, you should always use verbal praising – “Good dog!”, “Well, done,” “Great” so that your dog knows he is doing the right thing. You can swap the treats with rewards such as petting, playing or going to the park. Pick a real-life reward that your dog loves. Get some interactive toys to keep your dog busy and prevent him from destroying your things. At the end of the lesson, give your dog a chewy treat and don’t forget to tell him that he did well. You can also rub his paws when the lesson is over. 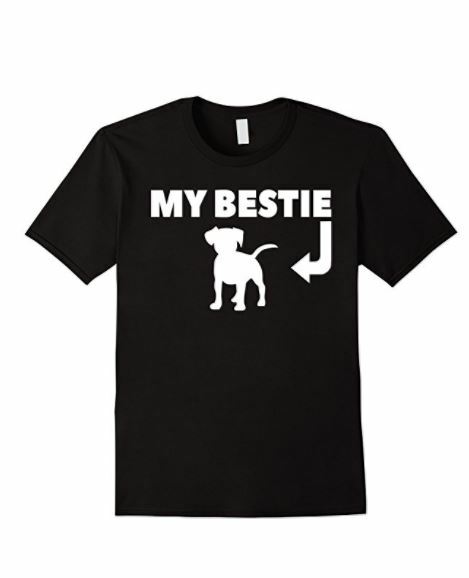 This builds up trust between you and your dog and strengthens your bond. Remember training should be fun both for you and your dog. But you also have to keep your dog focused on the task. Don’t start a training session if you’re not feeling up to it or your dog is not in a good mood. Training requires patience, and if you’re feeling snippy your dog will know it. 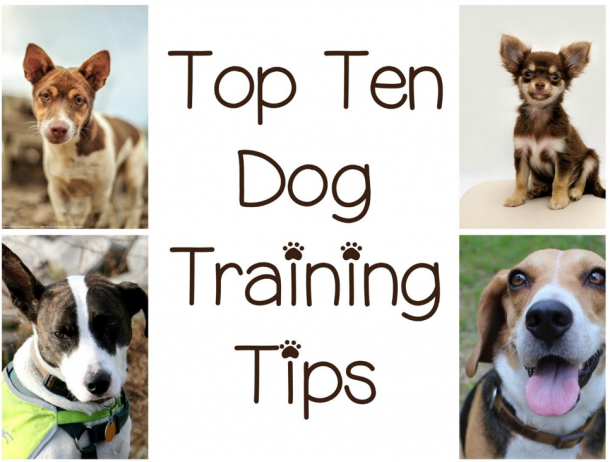 Training is an important element of building a good relationship between you and your dog. Moreover, training can be lifesaving in some situations. So don’t overestimate it. What do you think about these positive reinforcement training tips for dogs? Do you have anything to add to the list? Then leave us a comment.